1 Liter of IV Fluids: A sterile saline solution that delivers nutrients directly into your bloodstream, rehydrates your body, and ensures 100% absorption. Electrolytes: Minerals found in your body that are essential to the proper function of muscles, the pH balance of your blood, and more. Plain water does not contain electrolytes, which are minerals found in your body that are essential to the proper function of muscles, the pH balance of your blood, and more. 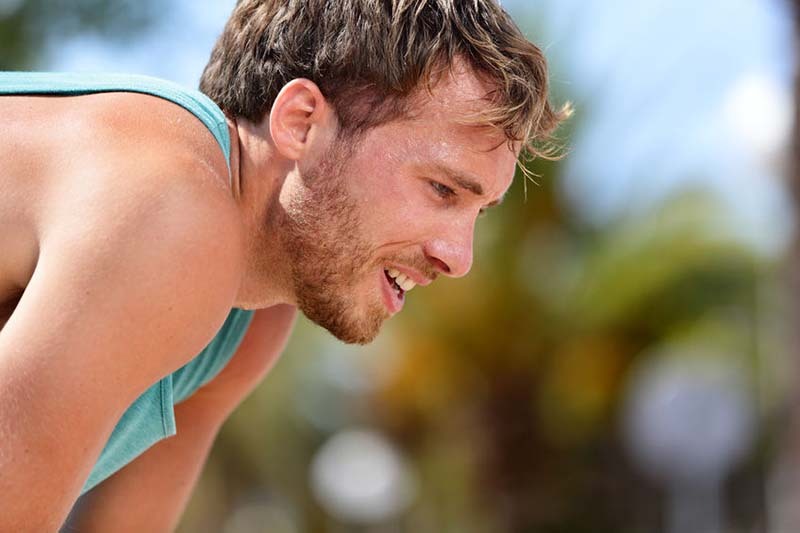 Electrolytes are naturally lost when you sweat. Your body does not produce electrolytes on its own, so these minerals must be replaced daily by ingesting food, beverages, or supplements. 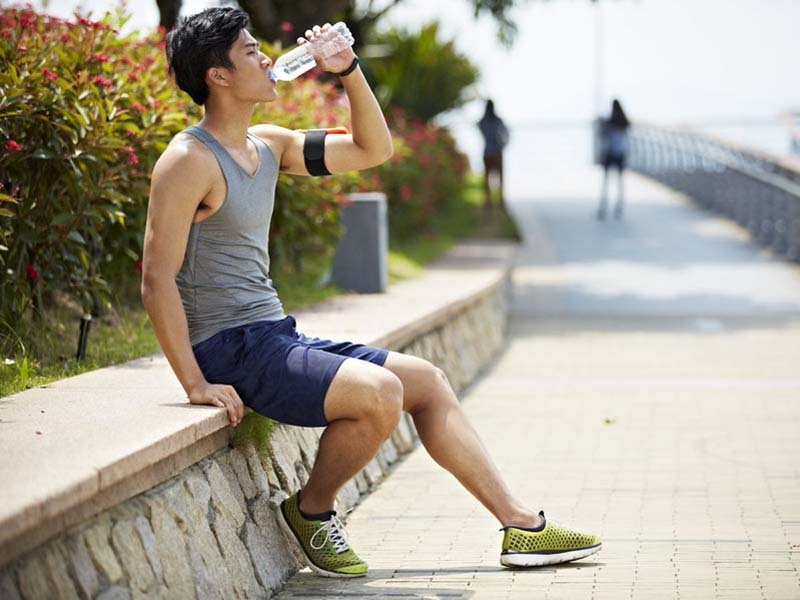 Dehydration is a common problem for busy and active individuals who don’t drink enough fluids throughout the day. For the most part, it’s possible to stay hydrated throughout the day by drinking water. Fluids come from food as well as beverages. The ideal daily fluid intake varies from person to person depending on age, activity level, gender, and whether the individual has any medical conditions. So, if you exercise a lot, have a medical condition, or are pregnant or breastfeeding, you may need to consume more water than the above recommendations.